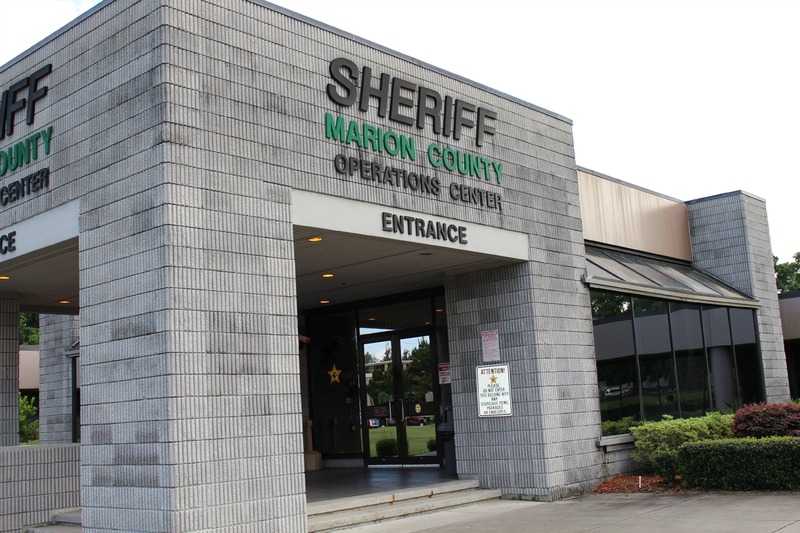 22-year-old Lorraine Gardner died Friday while in the custody of the Marion County Jail. According to MCSO, Gardner was found unresponsive and could not be revived. This is the third death of an inmate at the jail this year. Diana Lynn Eldredge, 50, who lived in Fruitland Park, died on May 3, 2018. Mary Elizabeth Moody-Lazabeck, 34, dies on July 25th. According to Lazabeck’s family, she suffered from post-traumatic stress disorder. The family, who lives in Pennsylvania, said MCSO called to tell them that their daughter was being taken to the hospital. The family said MCSO would not tell them why. The family said in less than 20 minutes after the phone call, their daughter was dead. Family members say they believe that Lazabeck’s death was the direct result of poor care while at the jail. FDLE said that they could not comment on the cause of death. MCSO has not released any further information.